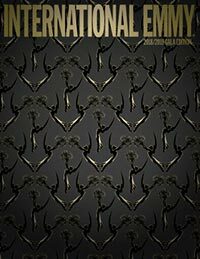 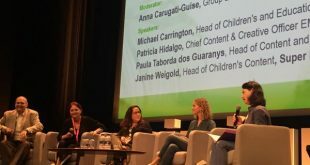 Examines the kids' programming news from MIPJunior and MIPCOM. 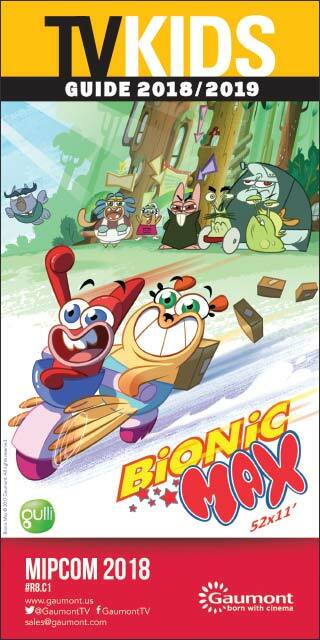 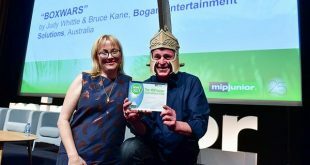 The live-action series Boxwars from the Australian studio BES Animation has won MIPJunior's International Pitch. 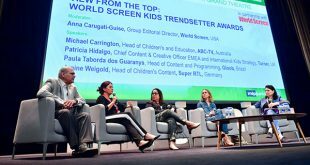 ABC TV’s Michael Carrington, Turner’s Patricia Hidalgo, SUPER RTL’s Janine Weigold and Gloob’s Paula Taborda dos Guaranys discussed how they are serving their audiences at MIPJunior this morning before each being presented with a World Screen Kids Trendsetter Award. 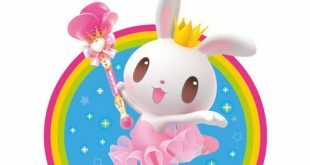 Rainbow is heading to MIPCOM 2017 with a slate that features fresh seasons of returning shows such as Maggie & Bianca Fashion Friends, as well as the brand-new series 44 Cats. 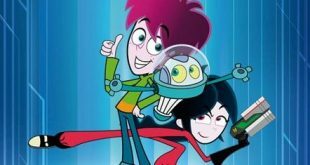 Lacey Entertainment is introducing the animated series Celebrina in Birthday Wishland to international buyers at MIPCOM 2017. 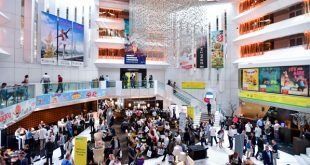 Imira Entertainment has secured distribution deals with partners such as Netflix and SUPER RTL ahead of MIPJunior and MIPCOM, where it will present its slate of kids’ titles. 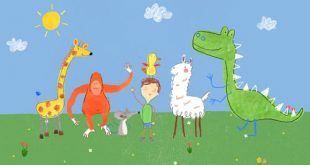 CAKE is rolling out the animated preschool series Pablo, featuring a protagonist with autism, at MIPCOM next month.